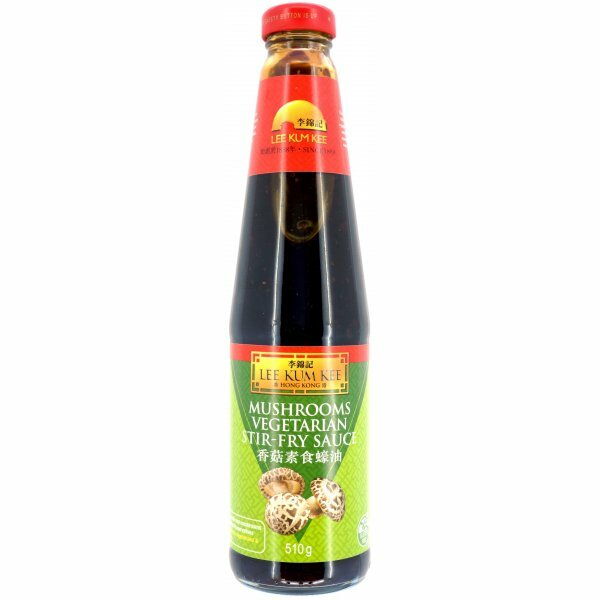 Made with shiitake mushrooms to give extrra umami flavour to your dish. The mushroom flavour is not too strong and just adds a bit more punch. Excellent noodles and vegetables stir-fry sauce. Simple stir-fry 300g vegetables with 2 Tbsp of the sauce to taste the diifference. Also great as a marinade, seasoning for stews and in sauce mix for vegetables and meats.